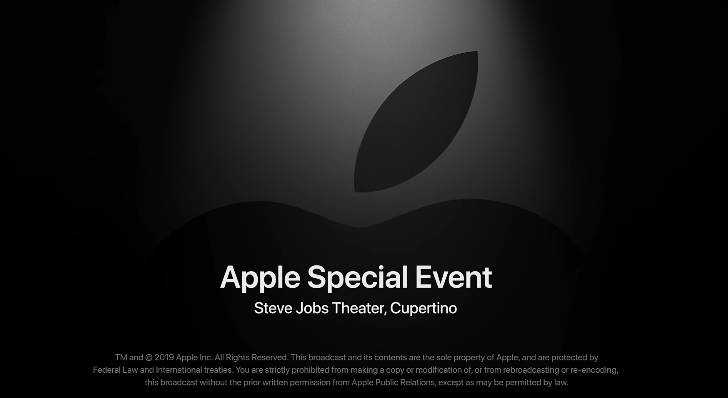 As expected, Apple has uploaded their full March 2019 special event to its YouTube channel. The keynote lasting just under two hours was made available yesterday. With the upload on YouTube, it allows any device to watch the special event, instead of only those meeting the requirements of the Apple.com replay, which requires Safari on iOS or Mac, for example. Apple Special Event. March 25, 2019. Introducing Apple TV+, Apple Card, Apple News+, and Apple Arcade. The big announcement for Canada was the debut of Apple News here, along with Apple News+ for $12.99 per month, which includes over 200 magazines at the moment and some articles from the Toronto Star. Apple Card is not available in Canada, but Goldman Sachs hinted yesterday international expansion was a possibility.